Hammad Shah, president and chief operating officer of Carr Hospitality, said the company had been looking to open a second Washington hotel. “The thought process here is really to create a unique luxury hotel, one of its kind, and I believe the Intercontinental brand fits the mold very well because of its success in Washington with the Willard, and because it’s an international brand,” Shah said. Shah said the hotel would take advantage of the site’s location overlooking the Washington Channel. He said he expects the hotel to have a 5,000-square-foot rooftop lounge and two ballrooms looking out onto the water, as well as two restaurants. The hotel also would be near one of the waterfront’s planned piers. Shah said Carr is in negotiations to purchase boat slips from the development team, which would allow guests to arrive by boat. “Everybody gets on and off at the doorsteps of the hotel,” Shah said. Back in April, Hoffman-Madison Waterfront selected Humboldt Hospitality to advise them on the sale of the hotel site. Construction on the first phase of development at The Wharf is planned for the end of 2012. This is too bad. The Willard fits SW about as much as a Sandals Resort. Don't know how this makes any sense. Even a Hilton would have been better. I was really hoping this redevelopment would be more interesting than catering to the clientele of high-end boutiques and $20-appetizer restaurants. Clearly, by placing a Willard-affiliated hotel there, the developers are choosing to go ostentatiously high end and not respect the existing disposition of community. The Willard is hardly a chameleon and plays to an "old-world" aristocratic charm. All surrounding new business will be encouraged to fit the high-end model -- losing whatever endemic character, authenticity, and heritage the area could have had. Just think about all the character in the few blocks around the existing Willard. Oodles of charm, of course. These kinds of high-end services might look pretty and might pull in the big bucks, but they have no soul. Real shame. They're not building another Willard. I agree that a Willard would not fit SW. A four-star hotel, however, would (see: 5-star Mandarin Oriental in Southwest DC, easily visible from waterfront). I am positive that the owners see a more contemporary, accessible vision for this area than the Willard lets on. Even then, it's fun once in a while to pretend. While the Intercontinental brand is indeed rather fusty and old-school, it's not quite as dour worldwide as the Willard is. Besides, this is only one of three hotels in phase one of The Wharf; JBG will build another two to replace the Channel Inn. 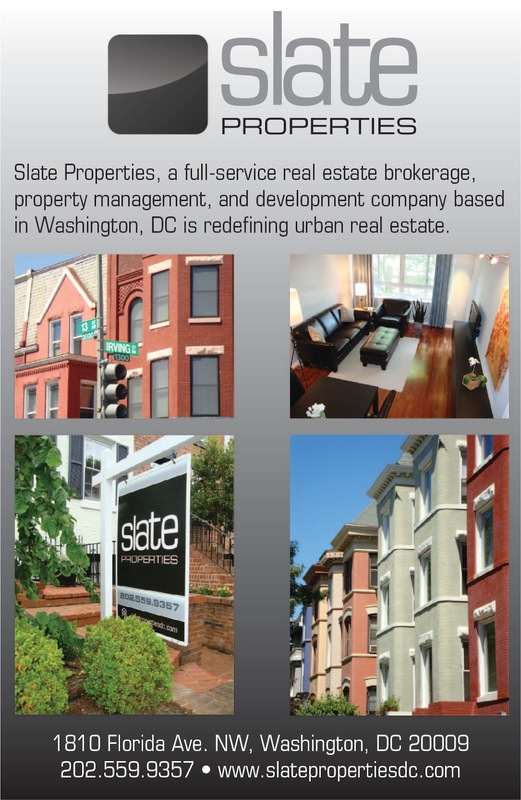 They currently own the L'Enfant Plaza and several other area hotels operated by Hilton, Marriott, and Starwood. I think the plans call for one full-service and one limited-service. For a look at what a contemporary Intercontinental Hotel can look like, check out www.ihg.com and look up the Cleveland Intercontinental and their Cafe 45 restaurant. 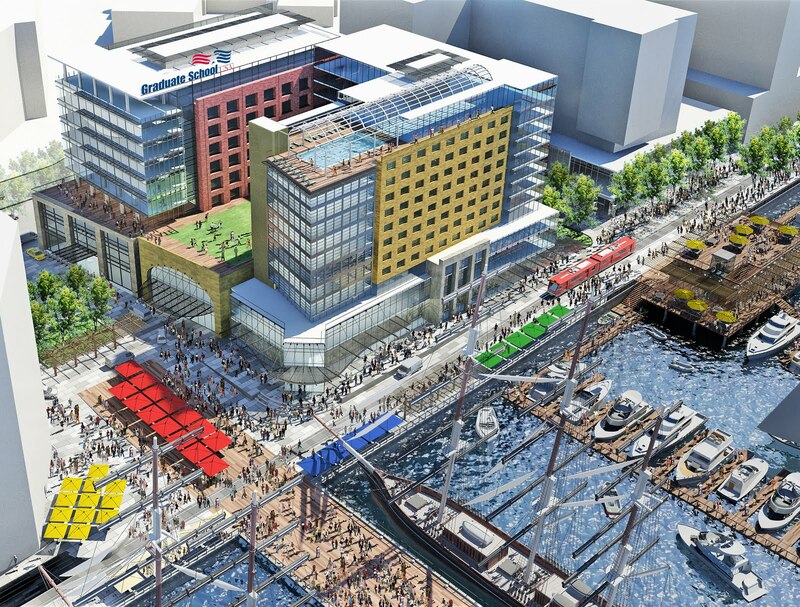 The Wharf plans do include two more hotels: A 3-star (such as a Sheraton, Holiday Inn, Hilton Garden Inn, Courtyard by Marriott) and a 2-star (such as a Four Points, Hampton Inn, Fairfield by Marriott, Holiday Inn Express). Both will be on the site of the former Zanzibar with the 3-star hotel facing the Channel, the 2-star facing Maine Avenue. I don't believe JBG will build the other two but could be wrong about that. JBG is building a Homewood Suites by Hilton in the L'Enfant Plaza complex with work starting this winter.